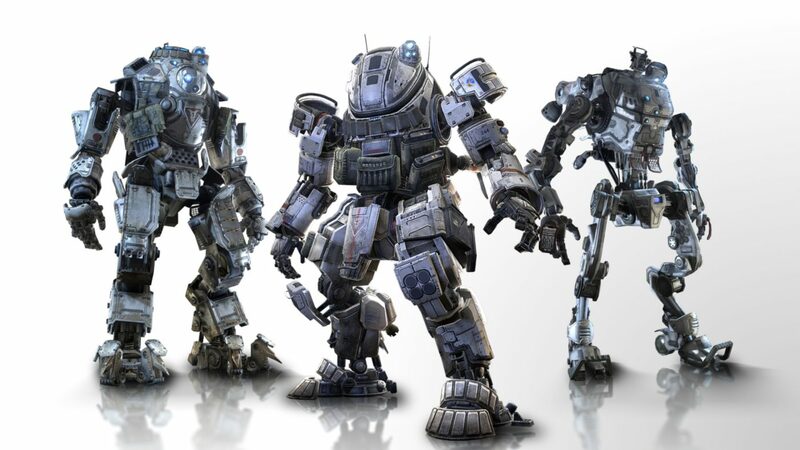 Earlier today, Microsoft announced an Xbox One bundle for Titanfall. You can read more about the bundle through here. Along with the announcement, in the fine print on the Xbox Wire, Microsoft mentioned that the install size of Titanfall may take up to 40 GB. Oddly enough, earlier rumors put Titanfall at only a 15.88 GB download, but compared with the other shooters on Xbox One, the new size is within the new industry norm. Battlefield 4 needed 33GB, while Call of Duty: Ghosts came at 39 GB. Respawn Entertainment has clarified that the Titanfall’s Xbox One install size will, in fact, be 20 GB and not 40 GB, claiming that the game’s Xbox page’s fine print was written in error. Answering question on Twitter, Respawn Entertainment studio head Vince Zampella said that the PC version of Titanfall will be approximately a 21 GB download while the full install size will weight in at 48 GB. @Ahmed_Zainal approx: 21gb download, 48gb installed.